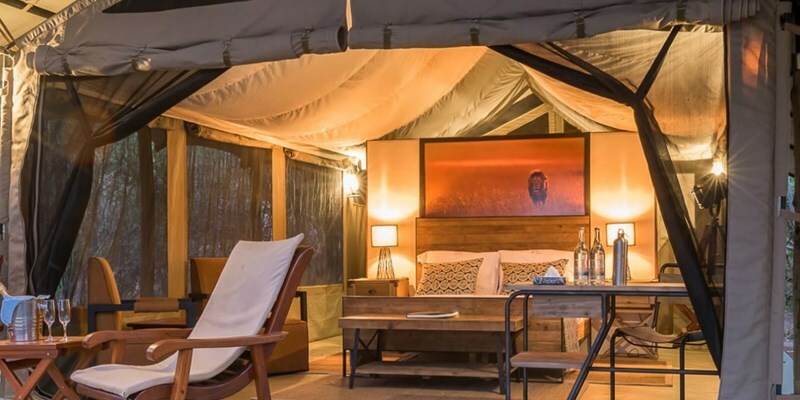 Lerai Safari Camp, situated in the Masai Mara’s Olerai Conservancy, is set to open on June 15. The camp will have six tents and is the sole property in the conservancy. Rooms will have large bathrooms with a separate shower and WC. Facilities including room safe, charging points and hairdryers. A bar/lounge and dining area overlook the seasonal river and plains and guests will have access to iMacs in the bar/lounge area. Lerai will offer early-morning and evening safari drives with experienced guides, in three open-sided 4×4 vehicles. Night game drives will also be available. The camp will also offer balloon safaris, walking safaris and a community visit. The camp is designed to blend into the riverine bush, with views of the wildlife and plains overlooking a salt lick.